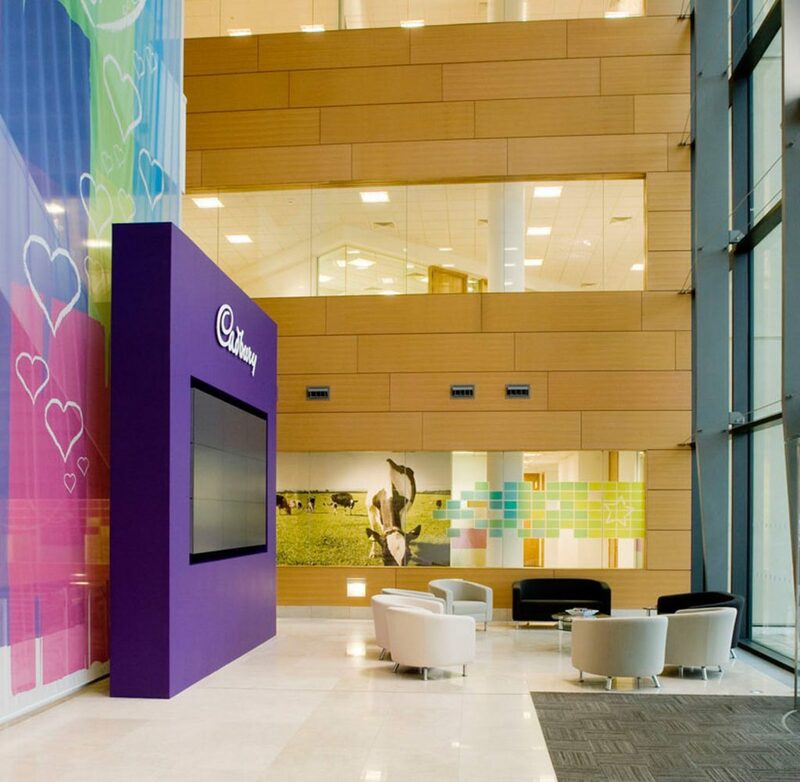 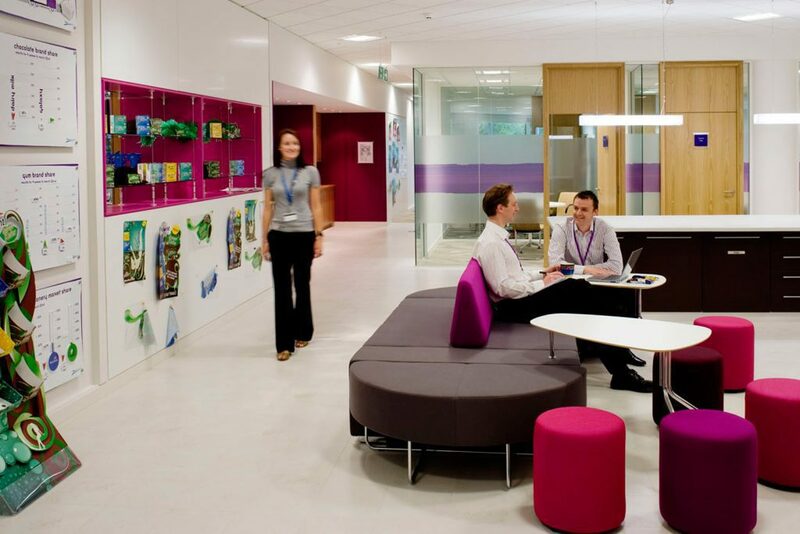 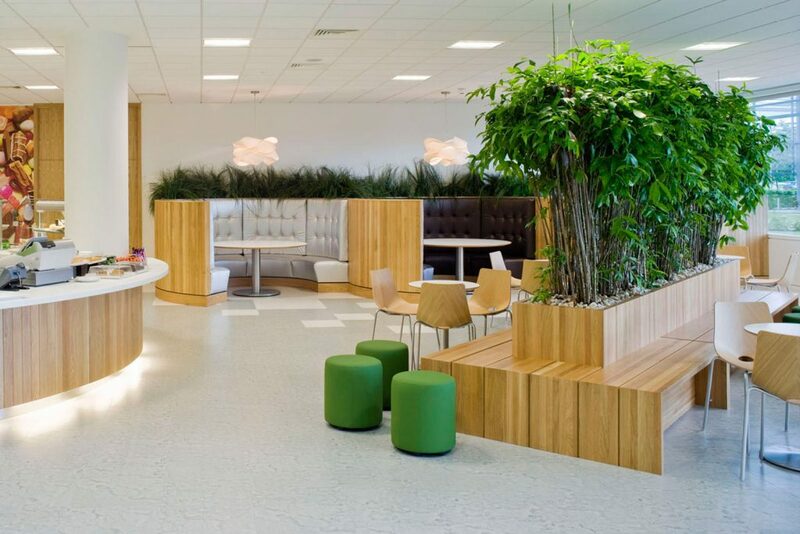 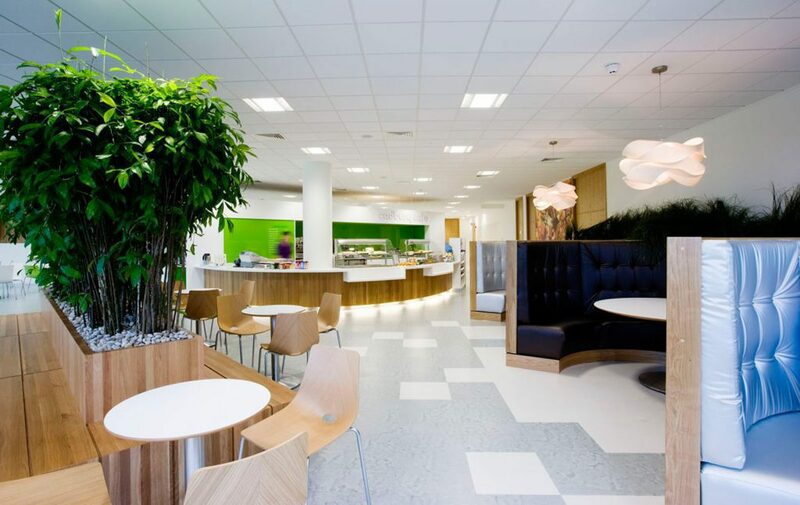 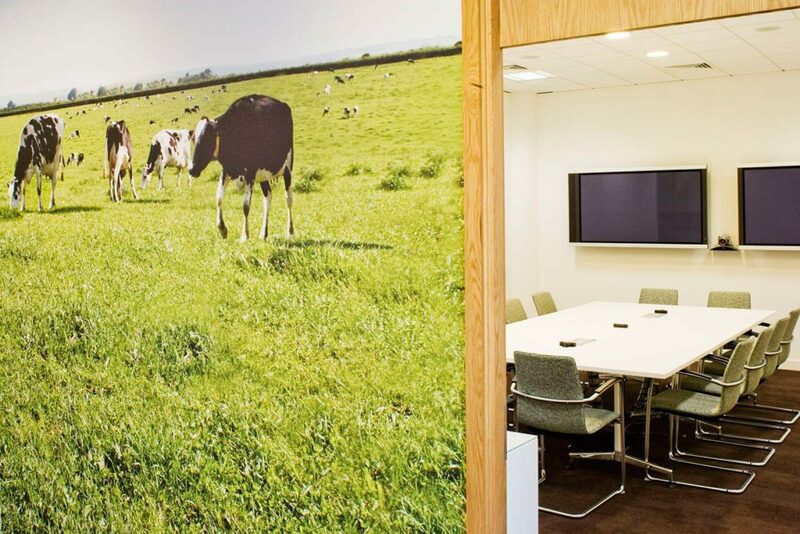 We worked with iconic brand Cadbury to create their new Uxbridge home, home to over 300 staff and complete with a striking reception area, comfortable staff restaurant and beautiful break out areas. 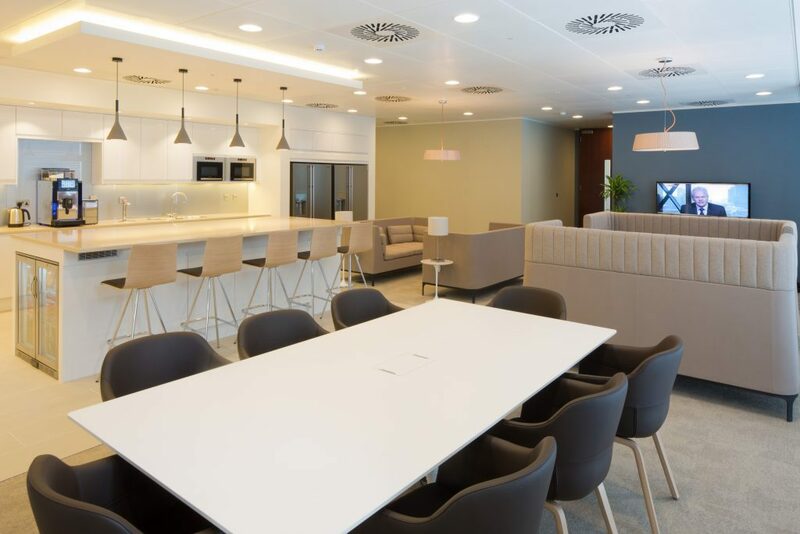 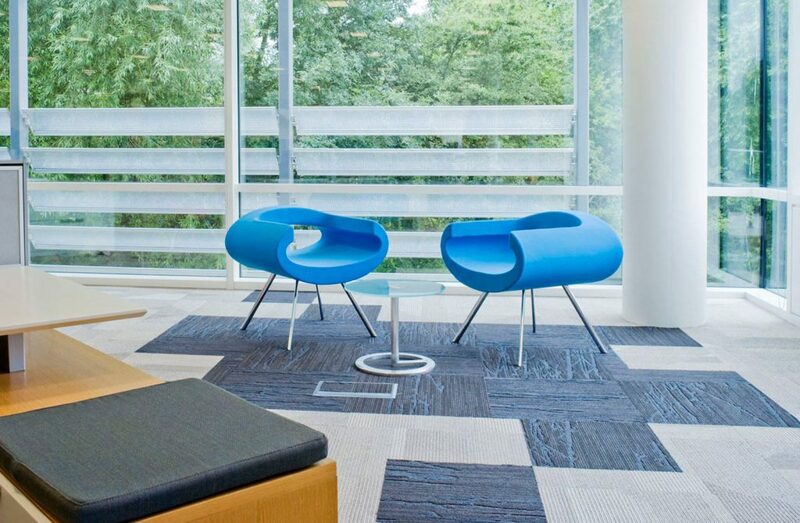 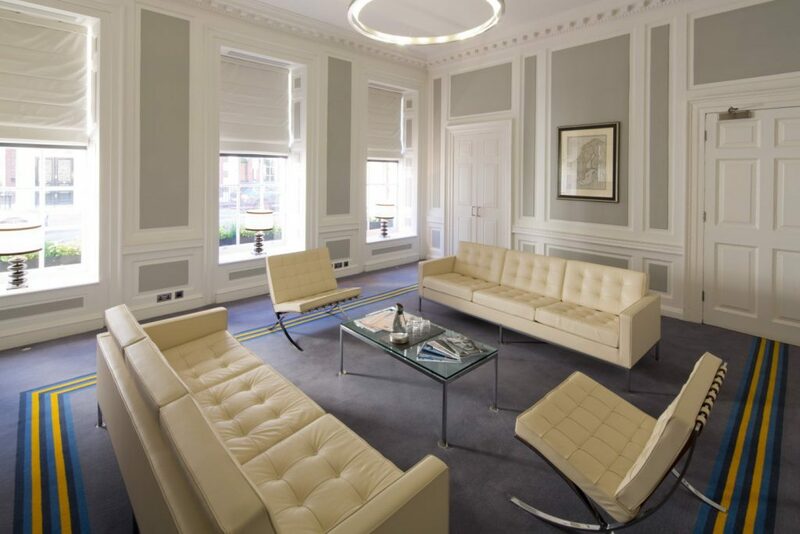 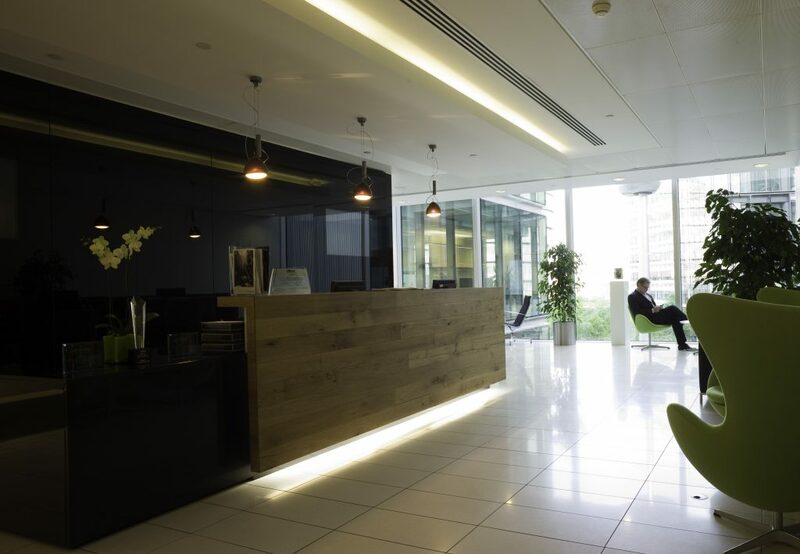 K2 Space provided all furniture, from workstations to meeting room tables and couches for the breakout and reception areas. 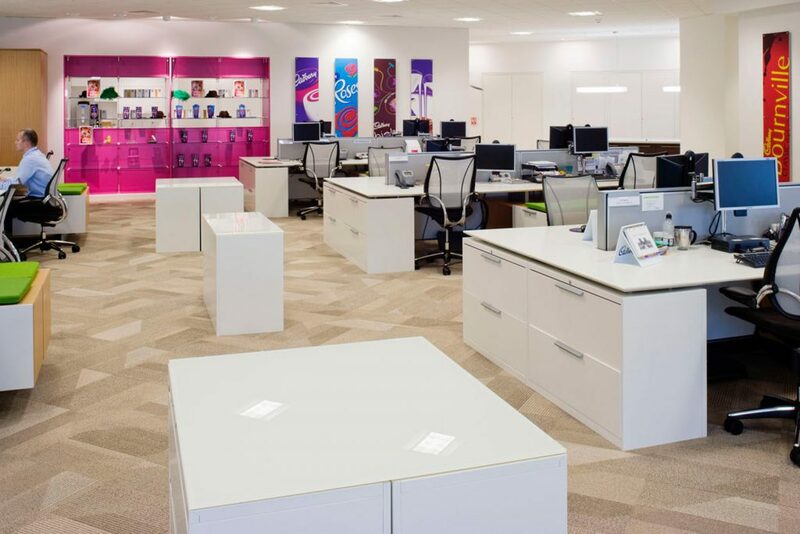 The new space reflects the Cadbury brand with recognisable products visible throughout, alongside relevant historical facts and milestones.